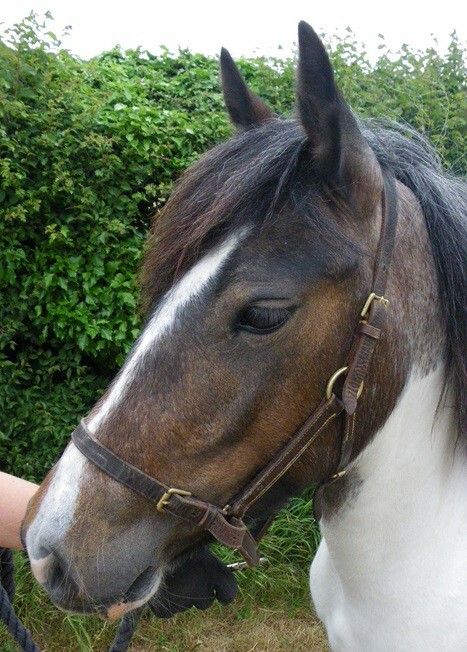 Rio is a sweet natured little pony who is very easy to handle and care for. She is a gregarious mare who gets on well with the rest of the herd and she is usually in the middle of the pecking order. 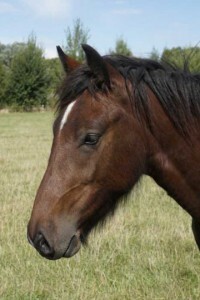 Rio is calm and sensible and although she is unsuitable to ride she makes a lovely non-ridden companion. 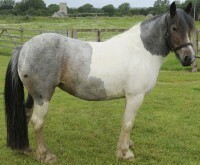 After a rough start in life this genuine pony was rehomed with the same person for over 5 years and she was dearly loved. She was reluctantly returned following a change in circumstances so she really does deserve a second chance in a home where she will be pampered and loved once again. 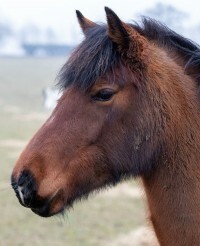 Rio is a genuine little mare who is generally polite and easy to handle. 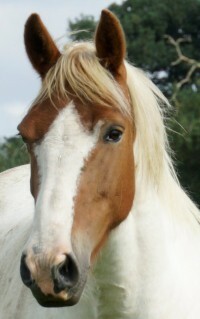 Rio came to Hall Farm in June 2011 as part of a large prosecution case by the RSPCA. 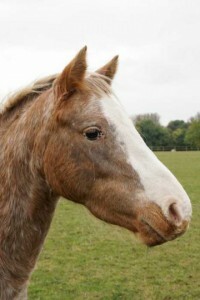 Rio was later rehomed to the same person for over 5 years and she was dearly loved. She was returned as the horse she was companion to was sadly put to sleep leaving Rio on her own.